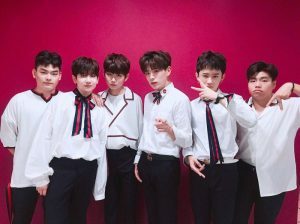 On October 18, allegations surfaced that members of the East Light had been routinely abused by music producer Moon Young-il between in 2015 and 2017. 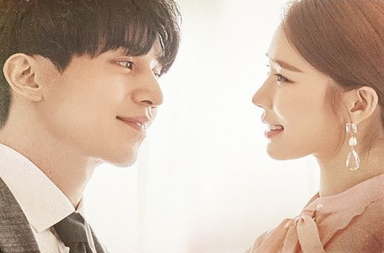 In all that time, reportedly, Media Line Entertainment and its CEO Kim Chan-hwan had been aware of the situation and took no action. 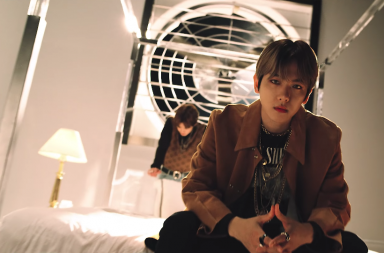 As more details came forward in the form of photos, audio recordings, and lawyer statements, it became clear that the company not only allowed this abuse to take place, but also threatened the members to stay silent. 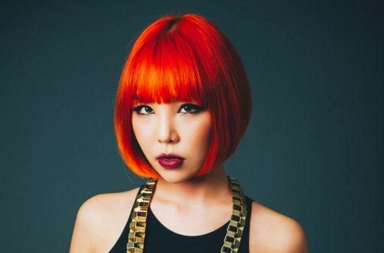 The series of events not only pulled back on the curtain on the abuses faced by entertainers and trainees, but also spoke to a larger culture of abuse known as Gapjil that — while not completely unique to South Korea — thrives on the structure of authority that allows those in power to abuse subordinates, often without consequences. 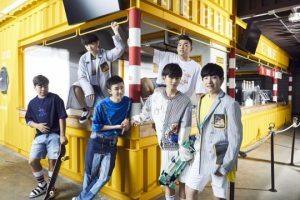 The East Light debuted as a pop-rock, six member group under Media Line Entertainment in 2016 with “Holla.” Notable about the East Light’s debut was the fact that the group featured some of the youngest members in the industry, all born between 2000 and 2003. 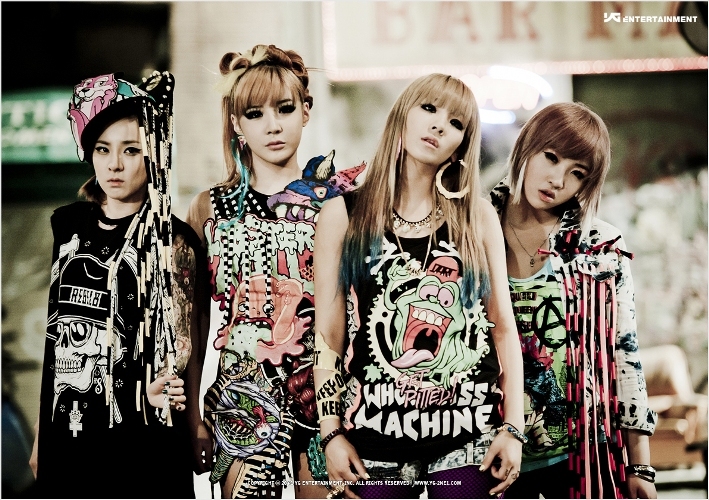 Most came to Media Line through previous youth musical experiences like The Voice Kids and several music competitions. 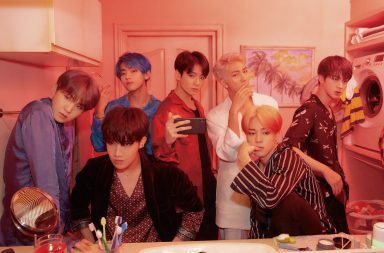 Since debut, the six member group had appeared on a variety of television programs and released two mini albums, both met with moderate success. What caught the eye of us here at Seoulbeats, was the group’s flashy performance style, and quirky musicality that served as a trademark of their youth. This year, however, things have taken a dark turn for the East Light. As of now, two members of the group — brothers Lee Seok-cheol and Lee Seung-hyun — have begun pursuing a legal case against the producer Moon Young-il as well as Media Line Entertainment for the abuse they say they endured for at least two years. In a press conference on October 19, Lee Seok-cheol publicly revealed the abuse he and his brother experienced at the hand of producer Moon Young-il for the first time since the rumors broke. 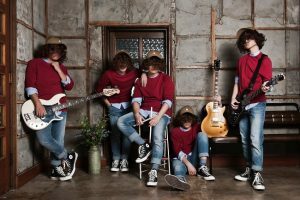 In addition to verbal abuse, Lee Seok-cheol detailed both himself and his brother being hit with a baseball bat in excess of 50 times, and being choked with a guitar string when he failed to follow directions. According to Lee, often sound-proof rooms would be locked so that there was no way for members to escape the abuse, and no one could hear it outside. Even worse, he claimed that the company’s CEO was well aware of the abuse and would even watch these minors being beaten. From 2015 to 2017, our music director made sure we did not make mistakes during practice rehearsals. He habitually beat us with a baseball bat or a steel microphone while forcing us to hold a push-up position. 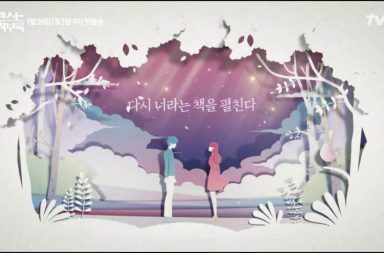 Despite the risk to their careers, Lee Seok-cheol and Lee Seung-hyun decided to come forward not only to raise awareness of the abuse many young artists are vulnerable to — a form of child abuse, most certainly — but also out of desperation following failed interventions on the part of their family with the agency. Back in 2017, their father noticed bruises on his sons’ body, he approached the agency directly, demanding that the abuse end. 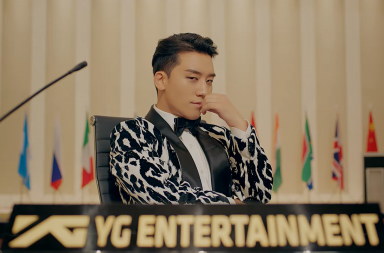 Unfortunately, according to Lee, the verbal abuse continued even as recently as October 4 — just before Lee Seung-hyun’s removal from the group — and threats were leveled against the members to keep their mouths shut. 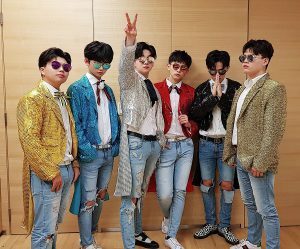 As the leader of The East Light and as one of the K-pop artists who lead Korean culture, I could no longer tolerate the pain that our members were going through. 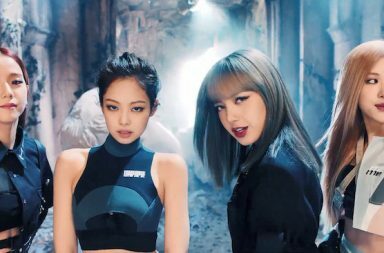 We decided to hold a press conference in hopes of eliminating child abuse and violation of human rights in the K-pop industry. While working with many artists in the past 30 years of my career, I have never once instigated or abetted violence, and while there have been times where I’ve taught or cautioned the members, I state once again that I have never committed verbal abuse or assault. While his statement was laced with apologies, it also included a mild threat that agency would take legal action n behalf of the remaining for members of the East Light for defamation if the Lee brothers’ accusations turned out to be false. Another statement from Media Line also hinted that Lee Seung-hyun was in part responsible for his removal from the group due to his disrespectful behavior towards producer Moon Young-il. 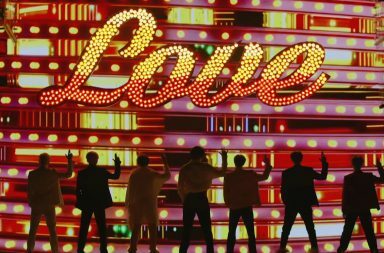 From there, it’s been a series of clap-backs from Lee and his lawyer Jeong Ji-seok, who have provided evidence to refute Media Line Entertainment’s blatant media play at every turn. Kim’s original denials were met with Lee Seok-chul sending an audio recording to JTBC‘s News Room of a conversation between himself and CEO Kim. In the recording, the CEO essentially tells Lee he must keep quiet because it will only make things worse if he comes forward — no other company will want him if he has “problems.” Of course, the CEO has since questioned the authenticity of the recording. Lee and Jeong also released photographic evidence of the wounds on Lee’s body, and damning text message threads between Lee’s father and CEO Kim as well as Moon Young-il sent back in August of 2017. The messages confirmed that both the CEO and producer knew about the abuse and apologized, but apparently not much had changed by 2018. 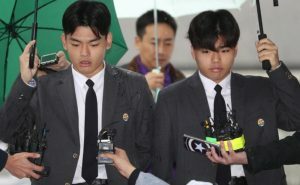 The Lee brothers’ father only became fully aware of the full extent of the abuse after Lee Seung-hyun was removed from the group in October of 2018. 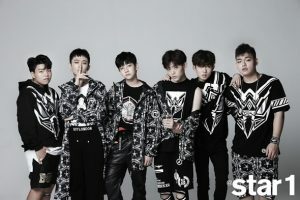 In the flurry of the scandal, Media Line Entertainment announced on October 22 that it had terminated the contracts of the four remaining East Light members: Lee Eun-sung, Jung Sa-gang, Lee Woo-jin, and Kim Jun-wook. 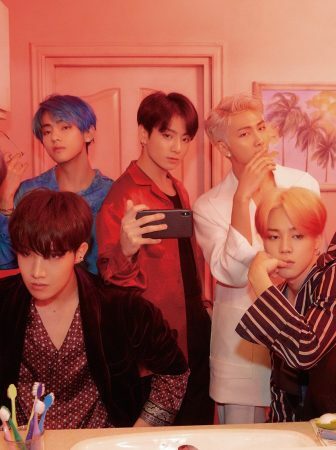 The four members have yet to give a public statement confirming or denying the abuse, and no further details have been released regarding the terms of their termination other than that it was an agreement reached between the members’ families and the agency. On October 26, both Lee Seung-hyun and Lee Seok-chul met with investigators to give official statements. 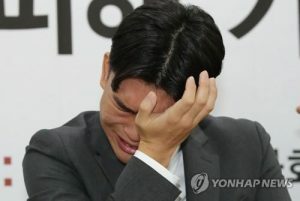 The questioning marked Lee Seung-hyun’s first public appearance since the abuse allegations were made public. It’s really hard for me and I am scared. On June 13 PD Moon Young-il locked me up for four hours and beat me. Even though he was clutching my hair and my head was bleeding, CEO Kim Chang-wan just told him, “Don’t hit him too hard.” Moon Young-il kept beating me for two more hours. I still remember this clearly, as if it happened yesterday, and so I am still very scared. While the results of the official investigation have yet to be released, the behavior exhibited by Media Line — both in the leaked recordings and in their public statements — clearly demonstrates shady business tactics, if not psychological abuse on the part of the CEO. By telling Lee that no other company would want him if he went public with allegations, CEO Kim pulled a line seen all too often by abusers: that it’s better to endure abuse than to become known as damaged goods. This is especially true in the K-pop industry, where a single scandal can make or break an idol’s career. 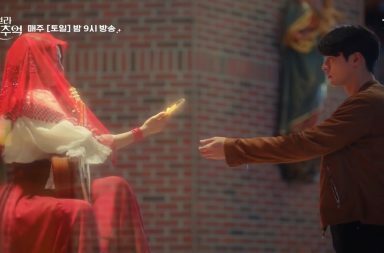 If Lee Seok-chul and Lee Seung-hyun did manage to get their story out there, would it be worth sacrificing all their years of training? Even worse, would they take the entire team down with them? These were the kinds of doubts Media Line Entertainment seemed to want to instill in Lee to ensure his silence. 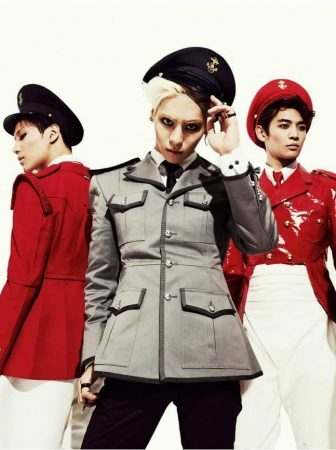 Media Line Entertainment also has made clear attempts at media play by painting the Lee brothers as the bad guys who have tarnished the career of their fellow members. 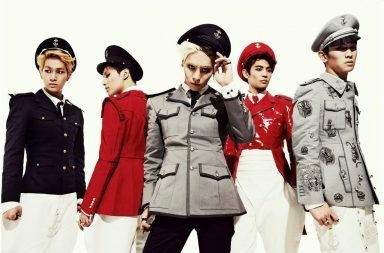 While we may never hear from the other four members, pinning the entire group’s downfall on the two brothers became an easy way to throw the Lee brothers under the bus. 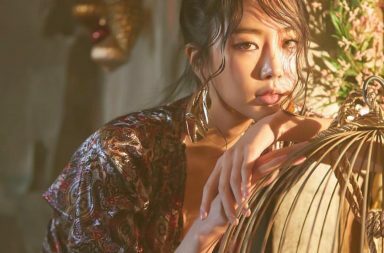 It’s also a way to perhaps gain some sympathy for the remaining members who are now left without a group, nor an agency in a cut-throat entertainment industry after years of training and investment. With so much time, and money, put into debut, it’s understandable that trainees would rather accept the hardships dealt to them than try to go up against agencies with more money and legal power. Though recently, labor laws have been shifting to try to bring more fair treatment to those in the entertainment industry. Despite all the media play, and public statements, it is clear that the Lee brothers and their attorney — for the most part — have the overwhelming support of the public. This is not only because of the evidence they have managed to produce to prove the abuse, but also because their struggle plays into a larger movement against work place bullying and the abuse of power known as Gapjil within South Korean companies that is making headlines right now. Gapjil is defined as abuse — verbal, physical and psychological — by those in power over their subordinates. Gap refers to the boss, or superior in a relationship, and jil denotes bad behavior. In addition to the direct meaning of Gapjil, it also encompasses a larger relationship, often one contractually bound, in which the boss or Gap position in a contract feels entitled to aggressive, or abusive behavior over the Eul, the first level subordinate in a contract. Made famous by the infamous “Nut Rage” incident back in 2014, South Korea has seen a dramatic increase of exposure of employer abuses and Gapjil that once were swept under the rug. According to varying 2018 data, over 97% of Korean workers had experienced Gapjil in some form, while 70% of Korean workers had experienced workplace bullying at some point in their careers, and 17% of workers had been harassed in the workplace. Those who are abused often don’t report the incidents for fear of retaliation. Gapjil applies a wide range of workplace abuses — from Chaebol entitlement to physical abuse by public officials, and even University professors — and it’s become clear in recent years that the hierarchical system of many businesses gives way to abuses of power, without the cost of repercussions. As a response to the increasing exposure of such abuses, the past couple years have seen a notable rise in demonstrations against the practices of workplace abuses. 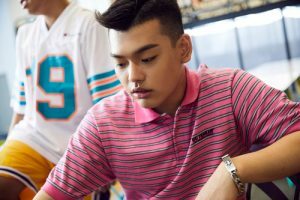 While the East Light situation is rooted in the entertainment industry, K-pop is still a business, and the company is a place of work for the members of East Light. Based on the allegations of the Lee brothers, extreme workplace abuse is exactly what we’ve seen from Media Line Entertainment: those in power like Producer Moon feel they have the authority to not only verbally, but physically abuse trainees and artists because of their position. Similarly, those in higher positions like CEO Kim, when confronted, turn a blind eye, or later claim that the abused employees were somehow responsible for the abusive ways they were treated. When the Lee brothers threatened exposing the abuse, the CEO once again used a power play to try to buy their silence. Perhaps most disturbing of all, is that the members of the East Light were minors when this abuse began. This means not only were they subject to Gapjil, in which they had little power or leverage, but they were also supposedly victims of child abuse. Even when the father of the Lee brothers tried to intervene, he too seemed to be at the mercy of the larger company with whom he and the family had a contractual agreement. One has to wonder exactly how much of the abuse was swept under the rug in order to keep the East Light moving forward, and how much abuse other trainees might encounter in the same industry just for a chance a debuting. Beyond the pain of the abuse that the Lee brothers endured, it’s disappointing that speaking out about the abuse will no doubt cast a huge shadow on the careers of all of the East Light Members going forward. 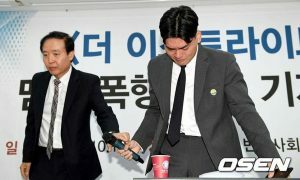 At the same time, both Lee Seok-cheol and Lee Seung-hyun have shown extreme bravery in coming forward. Hopefully this incident contributes to the larger dialogue of workplace and entertainment abuses that often force victims to stay silent for the sake of their careers.